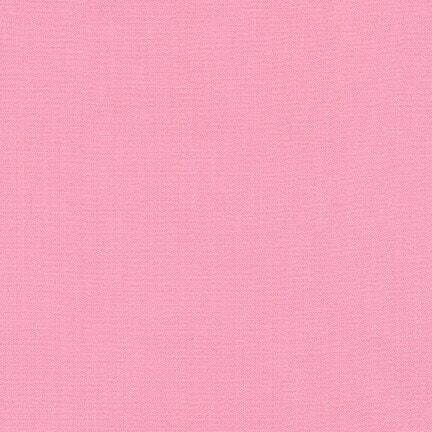 This listing is for Woodrose from Robert Kaufman's Kona Cotton Collection. *Fabric is sold in 1/2 yard increments so if you would like a yard you will need to put 2 for the quantity and so forth. All fabric is cut in one continuous piece. **********BUDGET SHIPPING: Etsy does not always calculate shipping cost accurately for orders of 3.5 yards or more. Choose budget shipping "upgrade" in the cart and we will ship your order at the lowest cost based on weight. Any shipping overages over $1.00 will be refunded after the fact. LOVE this fabric.... Makes me smile! GREAT communication and refund on shipping overage was very much appreciated! Will buy from her again! I create Furoshiki cross body bags. My friend, Kathy, requested a coffee-theme fabric, and your product was perfect! Lisa’s Gone Shopping bags will check out your store for future fabrics. Etsy Direct Check Out or PayPal both accept all major credit cards. California buyers will be charged Sales Tax. Your satisfaction is my top priority. If you are dissatisfied please contact me within 7 days of receiving your purchase. Refunds are available on most items, but not on Custom Orders cut fabric yardage. Sorry, I do not refund shipping cost unless I send the wrong item. Return shipping is the responsibility of the buyer.Refunds will be issued after the item is returned. Your order will ship USPS. I strive to ship all orders within 24 hours, and at the lowest cost to you. If you would like to purchase multiple items, I am happy to set up a custom listing for you. The buyer is responsible for any customs fees, duties and taxes that may be incurred on your purchase. Customs Declaration will be marked as actual cost of your purchase. Unfortunately it is not possible to track international packages once they leave the US and delivery confirmation is not available. I am not responsible for items lost once they are out of my hands, I can only show where my post office accepted the package. All fabrics are brand new, unwashed and cut straight from the bolt when ordered. All fabrics are kept in a smoke free environment. While every effort is made to represent color accurately, every monitor is different and I can not guarantee the colors you see match the colors of actual fabric. Custom listings are only kept active for 4 days, after which they will be removed and the fabric taken off hold. Please convo me if unable to purchase your listing within the 4 day period. 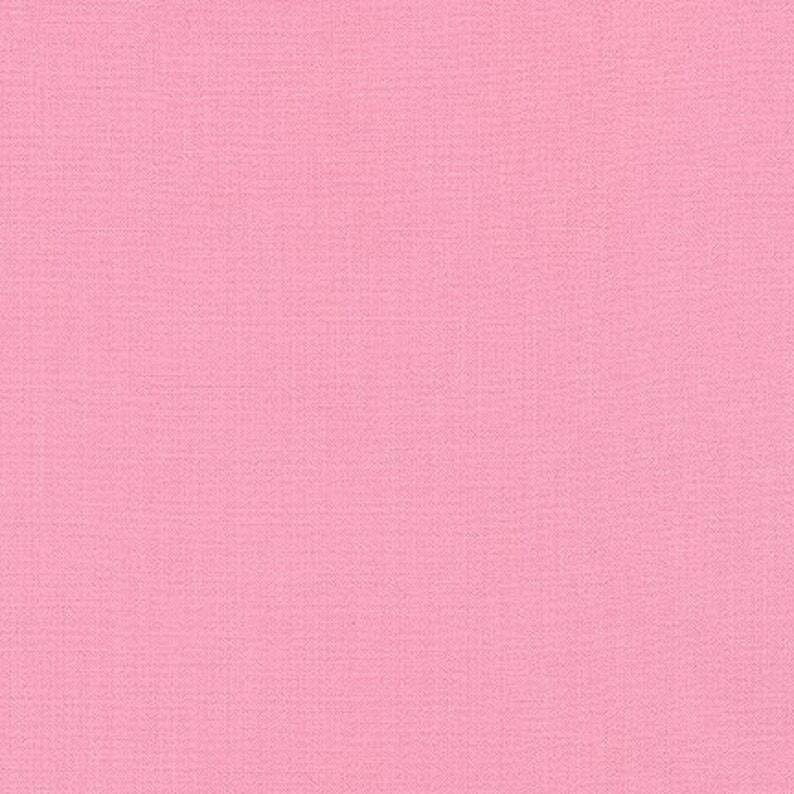 Punch Kona Cotton, Pink Fabric, Robert Kaufman Fabrics, Fabric Remnant, 16"